ABOUT US | Higa Industries Co., Ltd.
Higa Industries Co., Ltd. has had a successful “track record” of tying up with various global companies to pioneer new ventures in the Japanese Market in such diverse businesses as lumber, medical devices and restaurant chains. 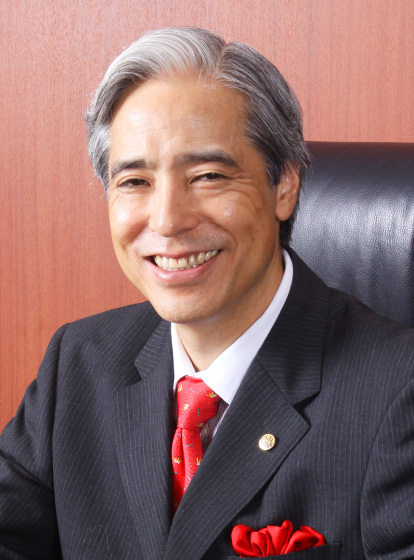 At present, Higa Industries is focused on developing and marketing unique foods and flavors for the institutional food service industry, including restaurants, convenience stores and food manufacturers. Accordingly we have established a reputation for innovative ideas, combined with reliable supply chain management and quality assurance. We believe that we can “add value” to our customer’s menu offerings by providing high quality food items that address the constant need for product innovation in order to meet the continuous changing demands of the sophisticated Japanese Consumer which is always looking for something new and trendy. In order to fill this need for our customers, Higa Industries develops strong exclusive business alliances with food manufacturers from around the world and works closely with them to makes sure that they provide innovative products that appeal to our customers with the highest quality and food safety, in order to meet the strict standards of the Japanese market both in terms of ingredients, packaging and taste. In particular, we specialize in food items such as sauces or side dishes that enhance the “center of the plate” for our customers. In these areas, we strive to be the leading company with the No. 1 market share in Japan. In addition, given the growth in the Asian Markets, we have also expanded our activities geographically, by adapting the various products we handle, for those local markets and their specific needs. Copyright(c) 2017 Higa Industries Co.,Ltd.,all rights reserved.